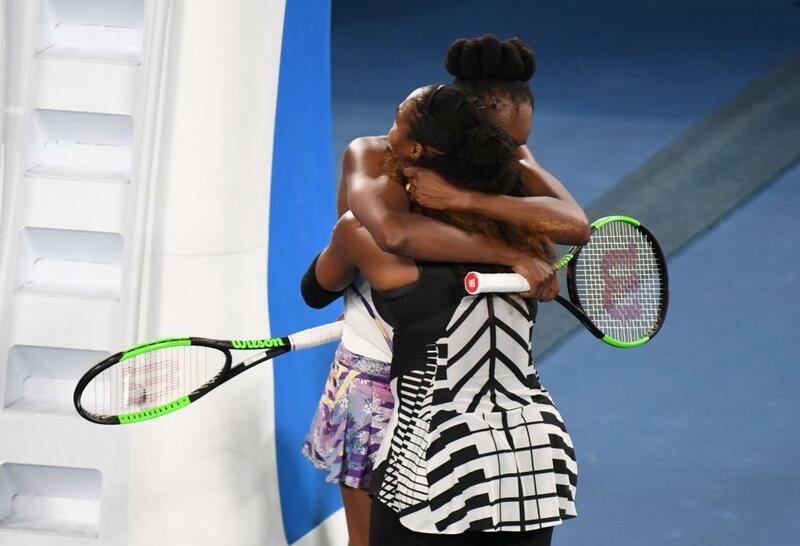 The American’s seventh title at Melbourne Park was won with an aggressive charge to the net and a desperate defensive backhand from Venus that floated into the tramlines. “She’s an amazing person, there’s no way I would be at 23 without her,” the second seed Serena said, cradling the Daphne Akhurst Memorial Cup at the trophy ceremony. “There’s no way I would have anything without her. The win moved her past Steffi Graf on the list of all-time slam winners and she now sits just one shy of Margaret Court’s long-standing record of 24. “Serena Williams, that’s my little sister, guys,” she said beaming. “Congratulations Serena on number 23, I’ve been right there with you, some of them I’ve lost with you. “Your win has always been my win, you know that. 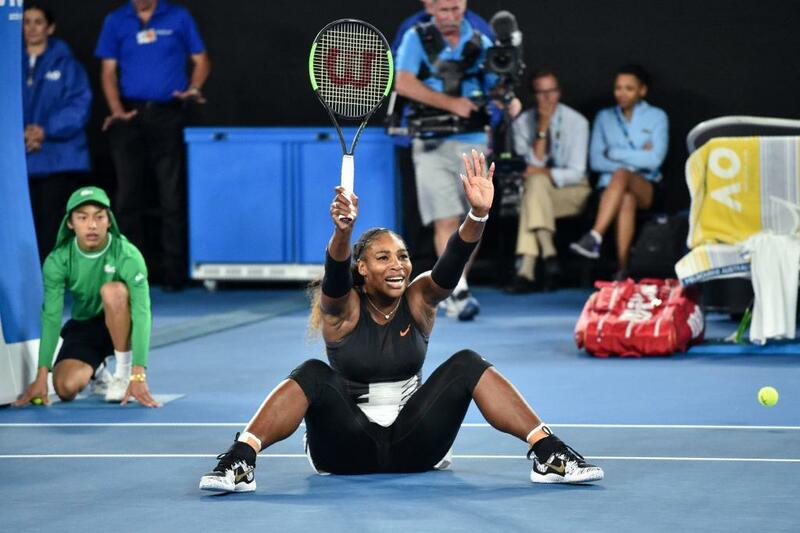 At 35, an age at which most former champions have enjoyed life after tennis for several years, Serena’s powers appear undiminished and she will now train her sights on Margaret Court’s all-time record of 24 major titles. Rightly or wrongly, many will feel Serena’s top ranking in history is already assured, with Court’s haul split between the amateur and professional eras and the American’s silverware amassed despite numerous physical setbacks. Eight years had passed since their last grand slam decider at Wimbledon in 2009, and their combined ages in Melbourne added up to the ‘oldest’ major final ever contested. Serena needed no further reason and after a furious exchange of shots, she charged in to the net swinging to claim yet another major title.